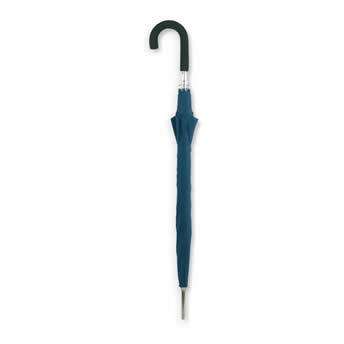 Umbrella with comfortable opening mechanism and stable windproof frame. 23,5 inch. Transfer print price is inclusive of single colour Transfer print in one position. There is a orgination setup cost of £35 per colour print unless stated otherwise. Design / artwork creation is FREE on all orders. All prices are subject to VAT and delivery.